If you haven’t had the chance for an ‘Escape the Room’ experience, then maybe it’s about time. Ford is teaming up with the popular game to create the best experience yet! 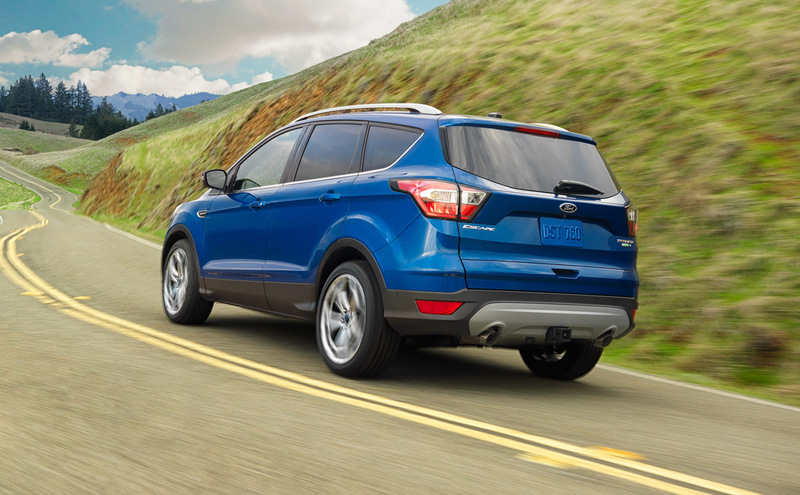 The first-ever driveable game will allow participants to navigate through the game using the 2017 Escape’s latest technology, with the goal being to entice more millennial buyers. “Younger, urban consumers today want to live through experiences and engage with brands that represent their lifestyle. They are voracious consumers of life – they’re not spectators, they’re participants,” said the Ford experiential marketing manager, Ginger Kasanic. Some of the technology incorporated into the game? Remote start, rearview camera, seven-color ambient lighting, voice-to-text capabilities of SYNC 3 driver connect system, and so much more! The game is open to the public for only 4 days, and within the first 24 hours, saw over 1,000 consumers sign up to play the game. So what are you waiting for? Learn the newest technology of the 2017 Ford Escape through a gaming experience like you’ve never seen before! Over the last few years, crossovers have quickly become a favorite among new car buyers, edging out minivans and SUVs thanks to their combination of sleek style and high fuel economy. As the fastest growing division of the auto industry, competition among crossover vehicles is fierce; this works out well for consumers looking for a quality vehicle, but can make it tough to make a final decision. 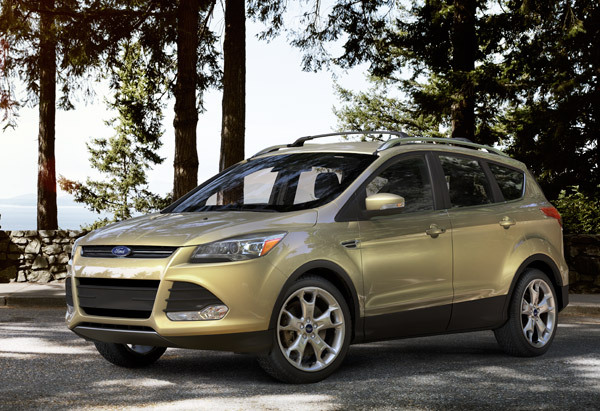 To help with this choice, AOL Autos has named the best crossovers for under $30,000, and has named the 2013 Ford Escape as one of its top choices. To determine the best crossovers on the market, AOL Autos looked at utility, performance, features, safety, and value. The vehicle also had to be available (adequately equipped) for under $30,000. 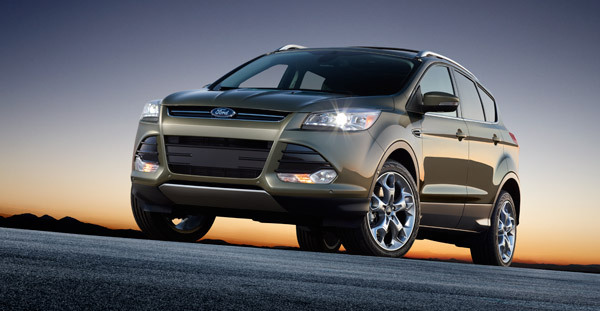 Up until the 2013 model year, the Ford Escape had been considered a small SUV. This year, the vehicle received a body style change, smoother lines, and improved fuel economy to become a strong competitor in the crossover market. In its first year, the vehicle has already received ample recognition, including a spot on this list. AOL Autos liked the Escape for its design, fuel economy, versatility, and drive. 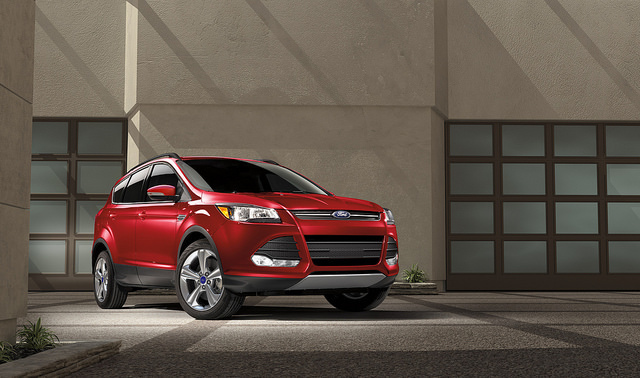 To check out this top crossover, stop by your local Ford Dealer! How Many Ping-Pong Balls Does the 2013 Ford Escape Hold? It’s pretty easy for a car shopper to research the interior volume of a new vehicle. For the automaker, however, determining those measurements isn’t quite as easy. Many areas of a car are cramped and/or irregular shaped, making it difficult to accurately determine their size. This is why Ford n the all-new 2013 Ford Escape, Ford took a different approach to measuring the interior dimensions using Ping-Pong balls. The engineers developed a cubic measurement of one ping-pong ball, which takes the space between each ball when piled together into consideration. This calculation, along with the number of balls that fit into a space, is used to measure the volume. In the end, about 56,778 ping-pong balls fit into the Escape, giving the new crossover 68.1 cubic-feet of cargo volume with the seats folded down. Ford has joined Zipcar to bring 1,000 Ford Focuses and Escapes to college campuses around the country over the next 2 years. These Ford vehicles will be used in Zipcar’s car-sharing service to help college students get around and to introduce Ford cars to a new generation of drivers. The Focus and Escape will be available to students at over 250 colleges. 650 Focus SEL Hatchbacks and Escape Limiteds will be purchased this year, with 1,000 going out over the course of the next two years. Ford has made the deal a little sweeter for Zipcar’s college consumers as well. The automaker will knock $10 off of the $35 annual membership fee for the first 100,000 new University program members, and lower the hourly rate by $1 for the first one million hours of use on any of the new Fords. This deal makes Ford Zipcar’s largest OEM partner in the university program.